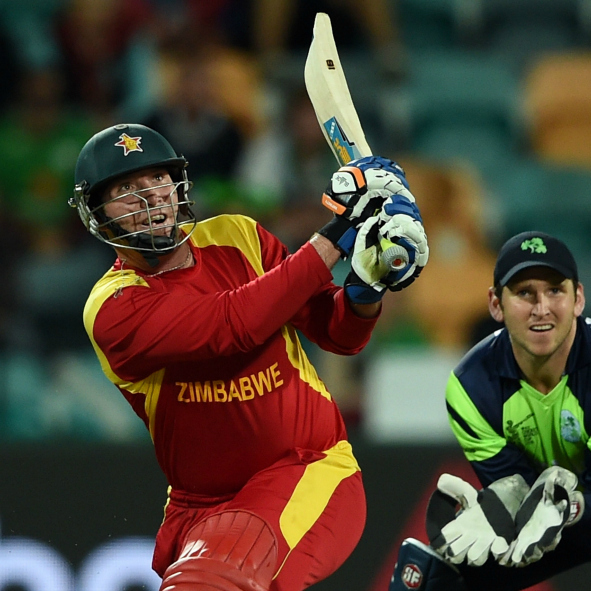 ZIMBABWE – Former Zimbabwe skipper Brendan Taylor, who quit playing international cricket to play English county cricket, was found sleeping in an unlocked car by local police here on Friday. Taylor was partying on Thursday night as his side Nottinghamshire progressed to the semi-finals of the Royal London Cup and then he landed up in the car. He was woken by police after a Nottingham man opened his unlocked car to find him sleeping off a long night, reports ESPNcricinfo. Taylor had taken shelter in the car having lost his bearings several hours after Nottinghamshire’s quarter-final victory against Durham. Nottinghamshire have yet to make a statement on the incident..